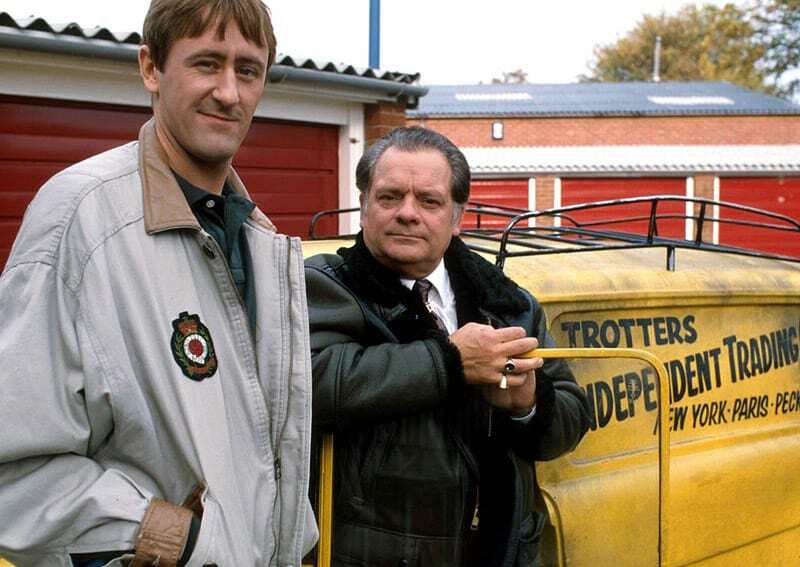 Fetch the suitcase from the van Rodney and fire up the Robin Reliant because comedy classic Only Fools and Horses could be about to return. 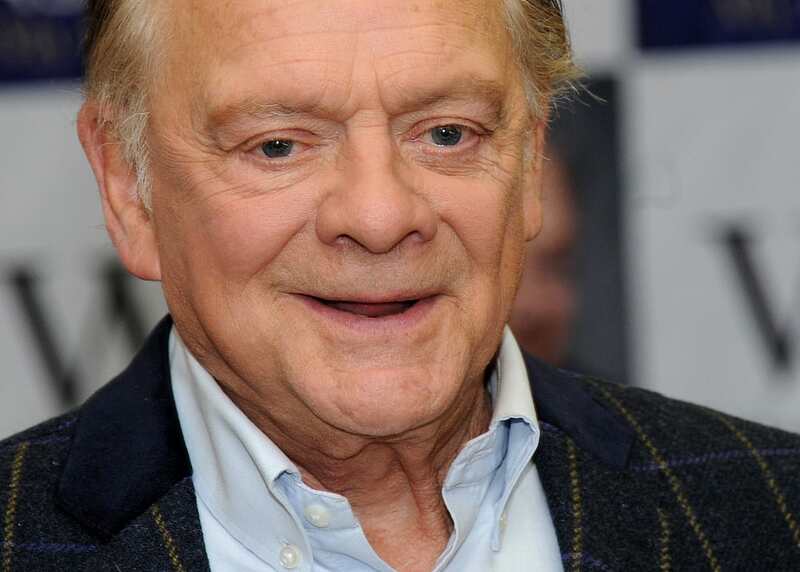 Telly legend Sir David Jason has said he’d happily return to the iconic series on one condition, the BBC would have to get the scripts right, The Mirror reports. That would be good, wouldn’t it? We haven’t got a writer, if we had a good writer like the lovely John Sullivan, we would, I tell you. But my partner Nick (Lyndhurst) has gone on to other things, so you are stuck with Open All Hours. It wouldn’t be the first time the Beeb have resurrected a classic sitcom, in the last few years they’ve brought back Porridge and Are You Being Served? to mixed reviews. Chatting to the press at the Cirque du Soleil premiere this week Sir Jason explained that he likes the remakes and thinks it’s nice to see an old style of sitcom that people enjoy. While it’d be interesting to see Del Boy wheeling and dealing in the age of social media (Would he try and sell his hooky gear over Ebay?) I can’t help but think we should leave well enough alone. 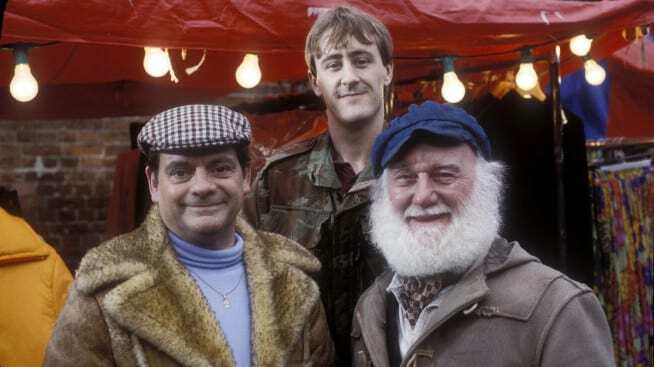 Only Fools and Horses already had the perfect ending back in 1996, which they very nearly ruined with the 2001 return, and I can’t help but think that with the passing of creator John Sullivan it might feel a bit ‘knock off’. Sullivan definitely didn’t want the show to return and before his death in 2011 he was quoted as saying that he wouldn’t bring it back. 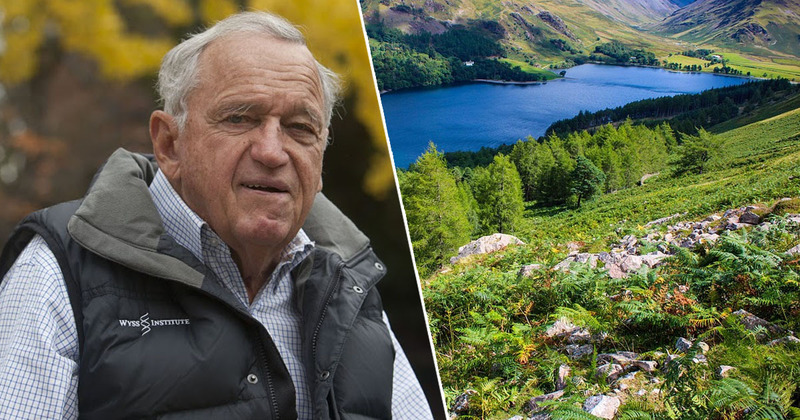 There will not be another series of Only Fools And Horses. I can say that. We had our day, it was wonderful but it is best to leave it now.